Last month I was in Superdrug looking for a new Mascara as I felt that all the other Mascara's I've ever used just weren't doing what I wanted them to do, which was give my eye some definition and add volume to my lashes. I was looking through all of the different brands when I came across a Mascara that caught my eye, Maybelline 'The Falsies'. I had remembered Tanya Burr always raving about this Mascara in her videos and I never really understood why it was until I purchased it. It's my miracle! It's all I've ever looked for in a Mascara, it gives my eye definition, makes them look fuller and best of all, it looks like I'm wearing false lashes without the fuss. It's waterproof- no smudging here! 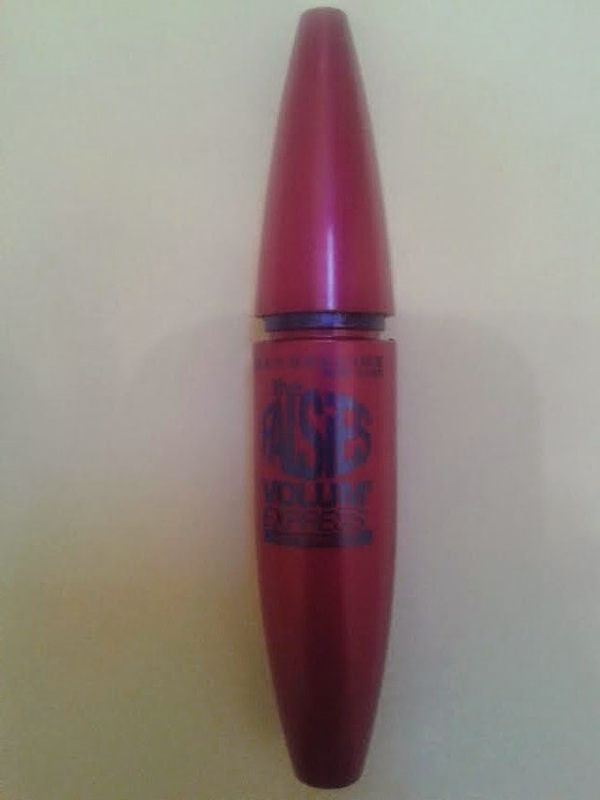 Lasts all day and holds the shape of your lashes, particularly if you have curled them prior to applying the Mascara. 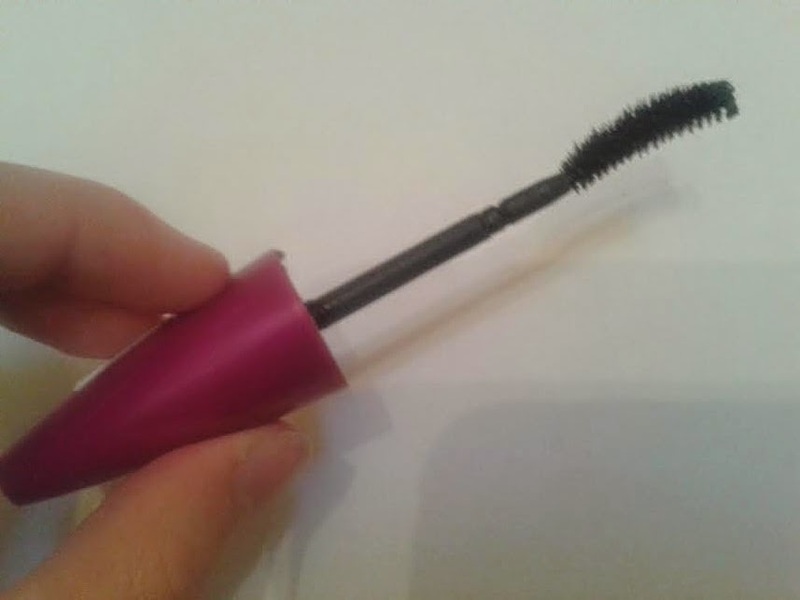 The wand is curved and flexible, it really gets into your lashes. As I have said previously, it gives your eyelashes definition and volume without using false lashes. It's difficult to remove, not a surprise given it's a waterproof Mascara, but if you don't want the hassle of removing a stubborn Mascara, it's not for you. It hasn't put me off, I just simply use my Clinique Cleansing Balm and it easily breaks the Mascara down. All in all, it's a brilliant Mascara. Even more so that it's a high street brand with a reasonable price. It's definitely now become a Makeup item that I just cannot live without. The things it does to my eyes are miraculous! I have had a couple of tubes of this but am currently using a few others but will probably repurchase in the future as it does everything you need in one swipe.